Huawei silently launched a Lite version of its Mate 9 series. 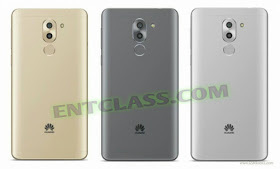 Though, the phone came in two variants, which are the 3GB RAM and 32GB internal memory, the other with a 4GB RAM and 64GB internal memory. 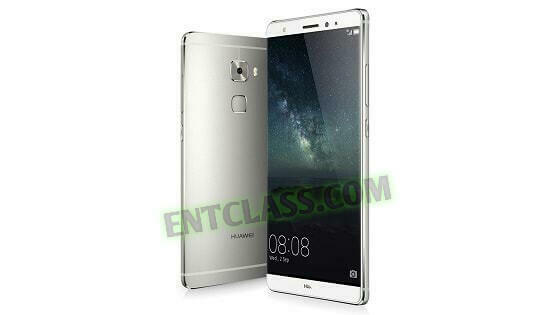 Huawei Mate 9 Lite will feature a Fingerprint scanner at the back, come in gold, gray, and silver colors option, dimensions are 150.9 x 76.2 x 8.2 mm, and it weighs 162g. It is designed in full metal body. See more of its specifications below.